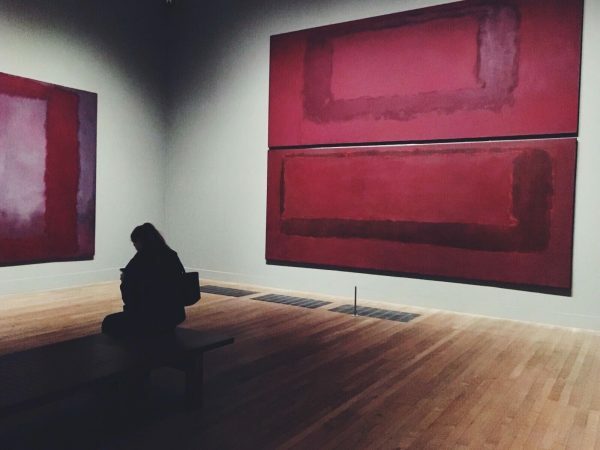 On a late night visit to the Tate Modern we discovered a small but thought provoking exhibition by Mark Rothko, an American painter. 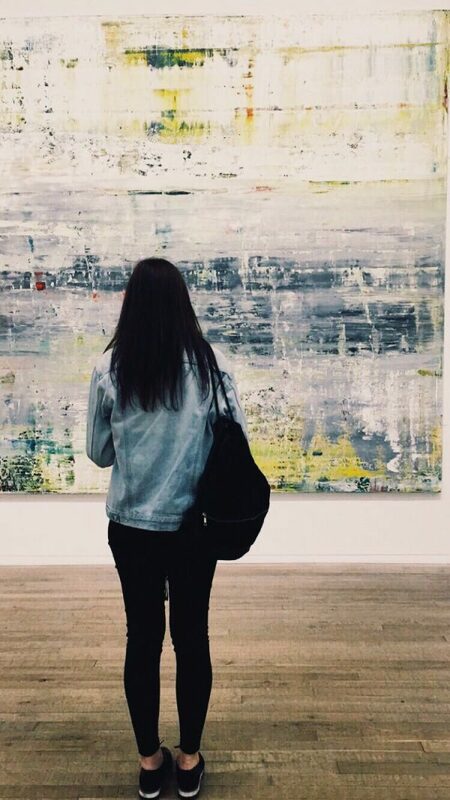 The series of paintings found at the Tate resemble a popular, contemporary art style collective that uniquely combined a solemn and meditative atmosphere. The imposing and bold colours captivated us and we were quickly lost in deep thought. The next notable exhibition we came across was a animated collection by Gerhard Richter. These controlled, yet seemingly abstract paintings inspired by the rhythm of music, allowed us to explore the rippled and coarse characteristics of oil paints. 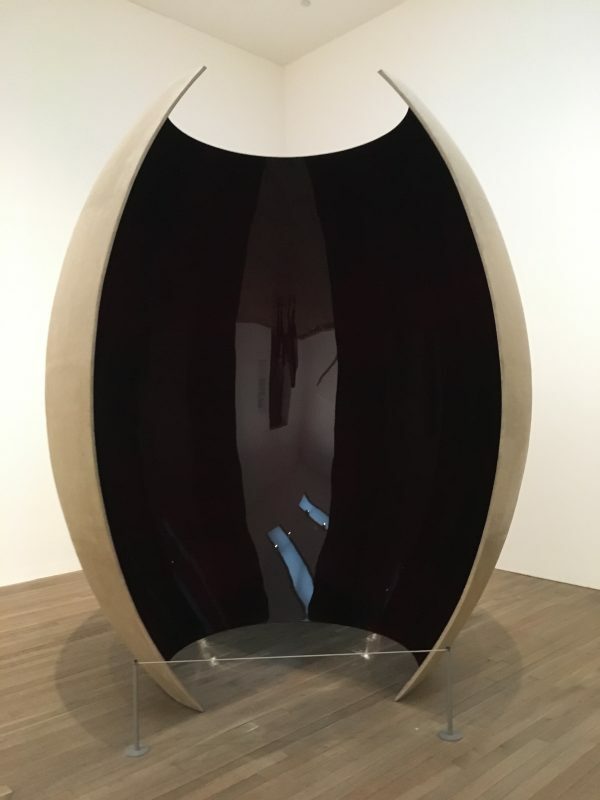 The Tate also featured a sculpture by Anish Kapoor. The self-supporting fibre glass and resin piece immersed us into a warped sense of space, by using contrasting surface material and colour to play with our perception of light and sound.  We highly recommend a visit whilst the exhibition is still on!